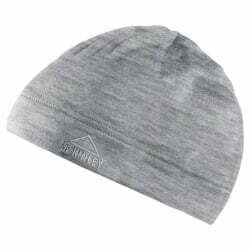 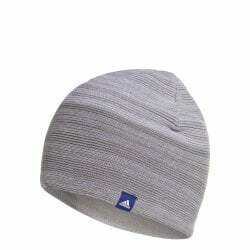 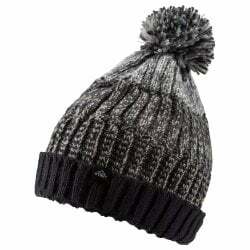 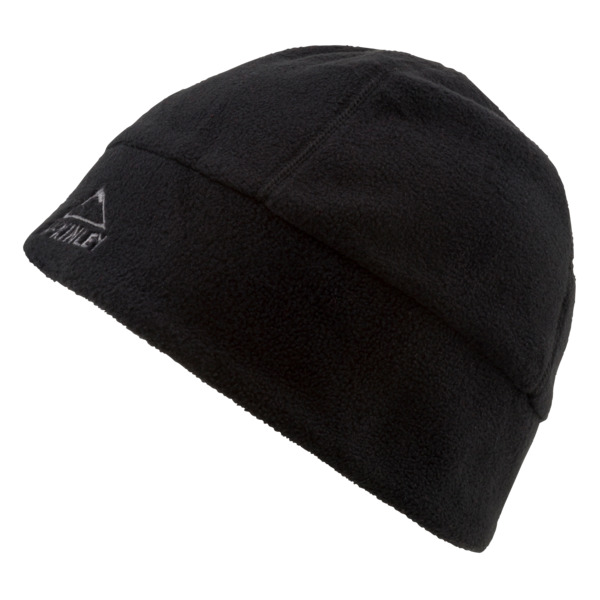 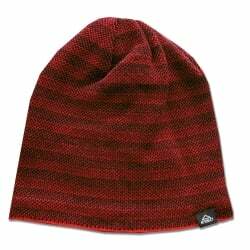 The McKINLEY Vaxon is a fleece unisex beanie which is extremely warm and comfortable. 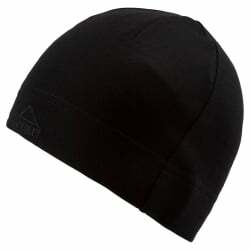 It carries VENTMAX PRO technology for maximum breathability, and superb windproofness. 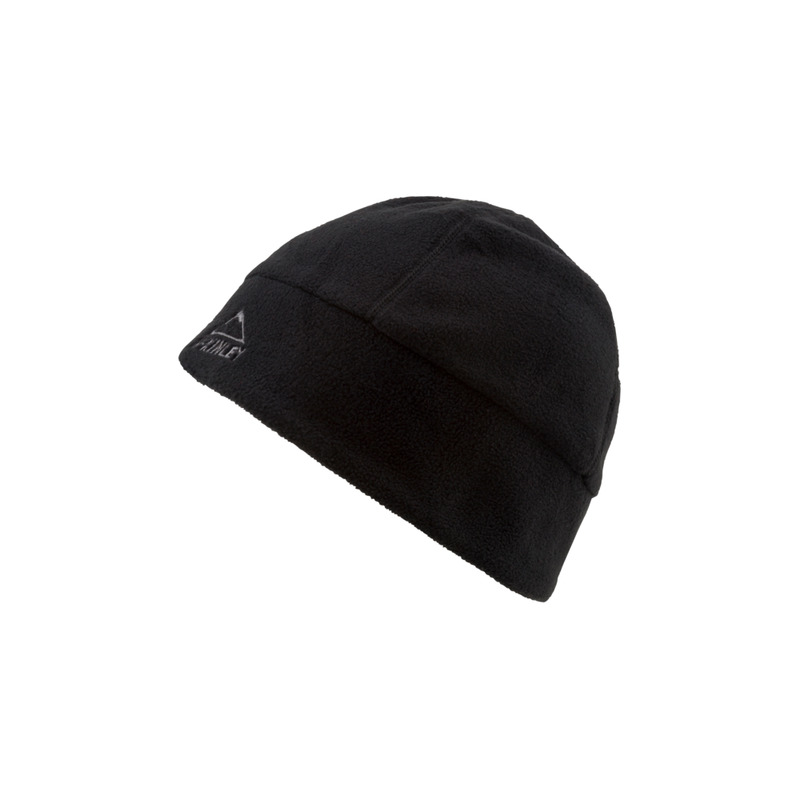 This beanie will keep your ears protected from heat loss.